No matter the reason that you decide to seek out the help of an attorney, there are many different considerations which should be taken into account. 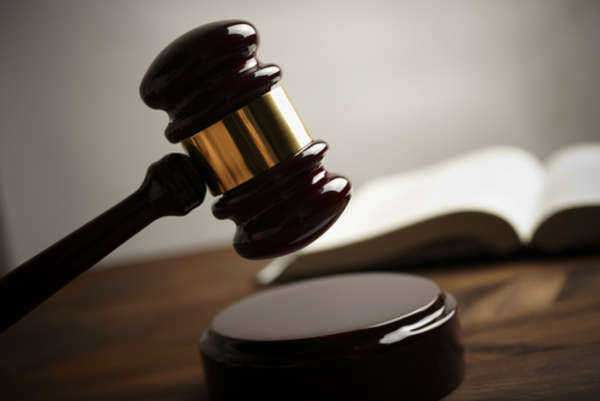 Whether you are defending yourself against criminal charges or preparing to file a civil lawsuit, El Paso law firms specialize in a variety of different practices. Here are some things to keep in mind when finding an attorney. • Partners are lawyers who own a share of the business and divide the profits among themselves after salaried employees have been paid. • Associates are lawyers who are paid an annual salary for their work. • Transactional lawyers maintain and review paperwork without appearing in court. • Litigation lawyers act on behalf of clients in the courtroom. Both of these attorneys are generally required to prepare and argue a case. The expenses involved in this kind of “preventive litigation” can also pay off by ensuring that employers do not have to appear in court at a later date. The most serious kind of legal problems ensue when someone is charged with a misdemeanor or felony by the police or a government agency. Anyone who must appear in court to answer charges of a criminal offense has the right to free legal representation throughout the legal process. If you cannot afford to hire an attorney from an El Paso law firm to advise you and argue in court on your behalf, a judge will appoint free legal counsel. • At an arraignment hearing, a defendant will formally hear the charges that have filed against them. A representative of an El Paso law firm will help evaluate whether it is in the defendant’s best interests to accept any plea bargain they are offered. • During the pretrial process, the prosecution and defense will regularly exchange any evidence they plan on presenting in court. After evaluating the case against you, El Paso law firms may conclude evidence has been improperly collected and file a motion to dismiss the charges. An attorney will also be present during the jury selection process to make sure no one who may have a bias affecting their evaluation of the case is not selected. • In the courtroom, an El Paso law firm litigation lawyer will make the strongest possible case in your defense. At any time before a verdict is returned, the prosecution and defense may submit a plea bargain for a judge’s bargain. • If you are found guilty, an attorney will attend your sentencing hearing to present any mitigating evidence justifying a less severe sentence than requested by the prosecution. El Paso law firms representing both parties in the dispute will conduct extensive pretrial negotiations designed to result in a mutually acceptable financial settlement. Some attorneys may agree to offer their services for free in return for a percentage of whatever you are awarded. However, if a couple cannot cooperate in creating a written agreement, one or both spouses may decide they need to retain the services of an El Paso law firm. This will add considerably to the expense of obtaining a divorce. It is important not to rush into any professional partnership. The most reliable referrals to El Paso law firms can be obtained from friends, family and business associates who have successfully worked with attorneys with specialized knowledge. Prior to scheduling a meeting with any lawyer, look up their disciplinary record online to make sure they have not been cited for any ethical violations. 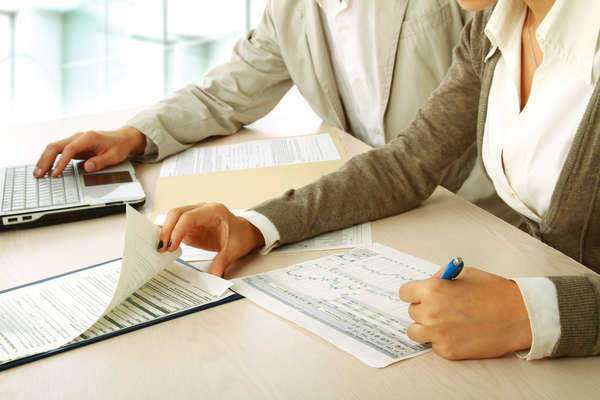 Arrive prepared to make the most out of an initial consultation at any El Paso law firm by assembling all documents which have a bearing upon your case. After examining these, an attorney will need to ask many questions before they can give a knowledgeable assessment of the strengths and weaknesses of your case. Answer any queries in as much detail as you are capable of. Do not conceal anything that may harm your case, as this will make it difficult for an El Paso law firm to effectively act on your behalf. To establish a trustworthy attorney-client relationship at the outset, be sure to obtain a detailed, written estimate of your expenses during this first meeting. El Paso law firms must clearly explain any charges you do not understand.